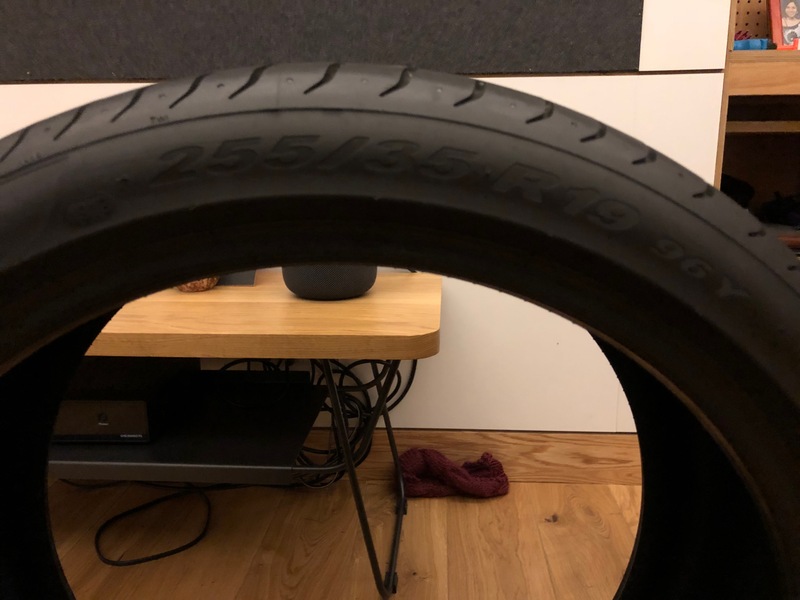 I’m selling my Pirelli PZero performance summer tires. 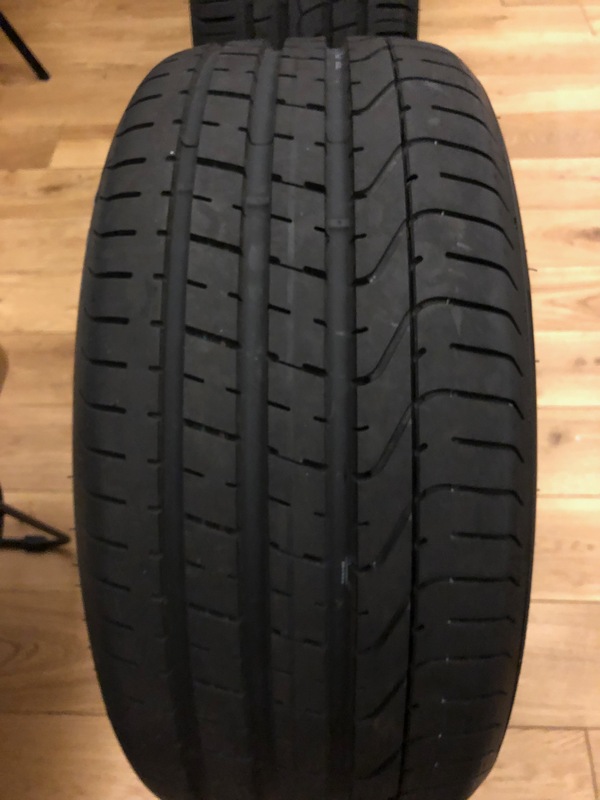 They were used on a 2015 Audi S4 and were freshly installed in May 2018 at the Audi dealership. It’s only driven on the weekends and has 6,000 miles on it. I recently switched to my winter tire set and have no use for them sitting in my garage hence why they’re priced to sell. 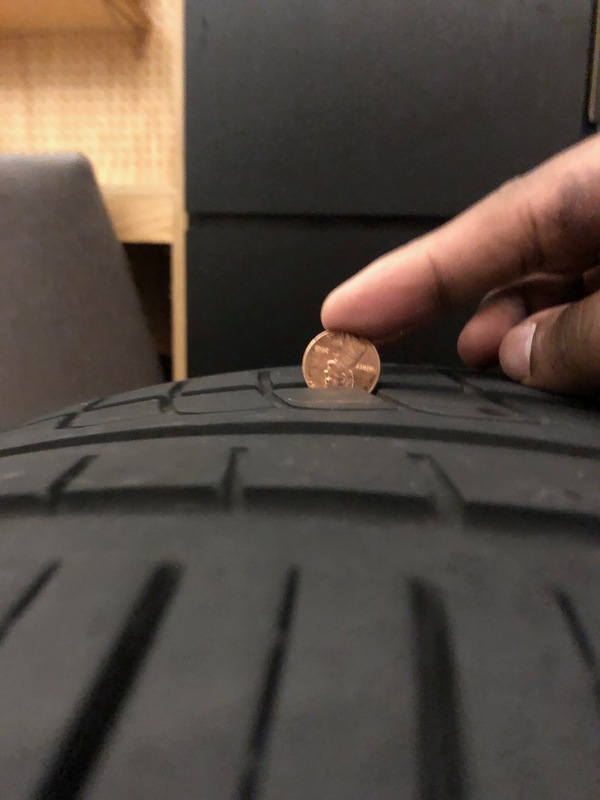 The full set cost me $1,500 but I’m only charging $399 for all 4 tires.